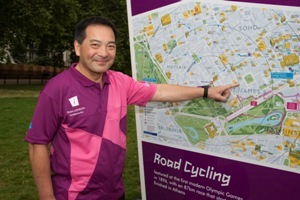 Two members of staff are among the thousands across the capital to be volunteering as London Ambassadors during the Games. 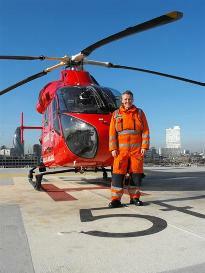 Service is looking to appoint two new non-executive directors to its Board. These appointments will start from 1 January 2013, and 1 April 2013. London Ambulance Service has joined Stonewall’s Health Champions programme, receiving free advice and expertise on health services from the gay equality charity. Three London Ambulance Service workers performed at the Olympic opening ceremony last night with one 999 call taker describing the experience as ‘exhilarating and magical’. 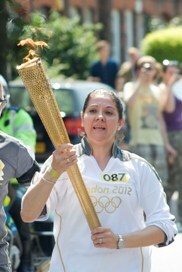 London Ambulance Service medic carried the Olympic torch today (26 July) for a 7 July bombing survivor. 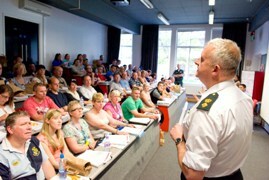 Around 200 frontline ambulance staff from across the country are arriving in the capital today to provide support to London colleagues during the Games. 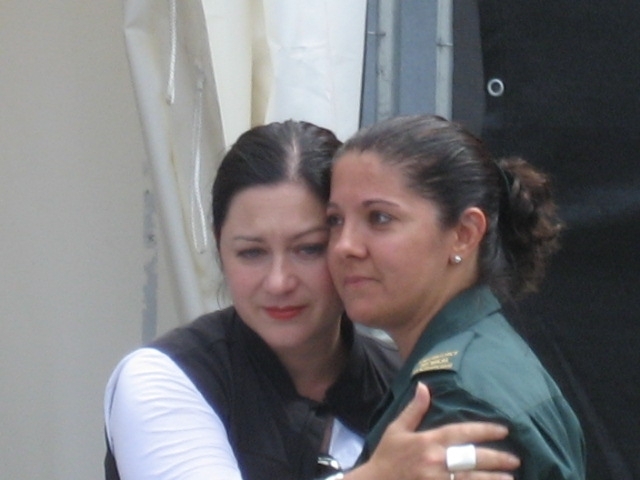 A survivor of the 7 July bombings has asked a medic, who helped to save her life, to carry the Olympic torch in her place tomorrow (Thursday 26 July). 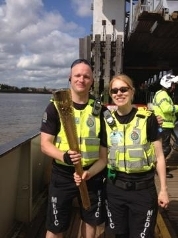 The numbers of two-wheeled medics in London will increase over the next few days to take emergency care to patients quickly through the crowds on the torch relay route and during the Games. 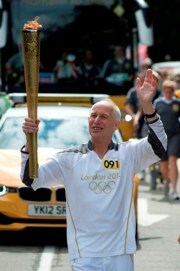 An inspirational ambulance worker who has run over 270 marathons carried the Olympic flame yesterday – a week after having a major operation. A man who head-butted an ambulance worker while she was treating him has been given a 30-day prison sentence. 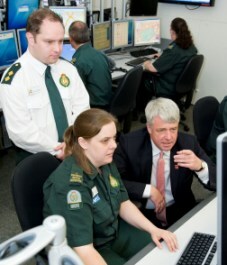 Secretary of State for Health, Andrew Lansley, visited the London Ambulance Service event control room today to meet staff and hear about Olympic planning. A member of London Ambulance Service staff is running her first 10k this Sunday despite being paralysed in the left leg.